Dapatkah Tesla Ungguli Pasar Mobil China? Tesla Inc met its production target of 1,000 Model 3 cars per day, automotive news website Electrek reported, citing Chief Executive Officer Elon Musk's email to employees. Despite the electric carmaker achieving its target for the sedan, the company still needs to demonstrate if it could sustain that level. The company in the past has struggled with achieving its Model 3 goals, blaming production bottlenecks. 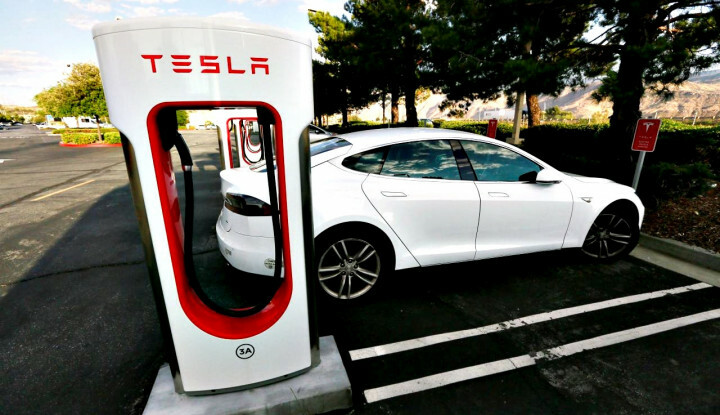 Tesla, which managed to turn a profit in the third quarter has promised to post another one in the current quarter. Tesla did not immediately respond to Reuters request for a comment.